When you think about Cambodia in the past, you’d naturally think of the country’s darkest days and how its consequences has plagued the country during the Khmer Rouge regime to this very day. You would also picture dilapidated lands and war-torn civilians walking its streets everyday. However, times have changed. During the past decade, Cambodia’s economy is rapidly rising and so is its tourism industry but Cambodia still remains one of the poorest countries in its region. With about 3,500 NGOs operating in Cambodia today, one truly stands out. 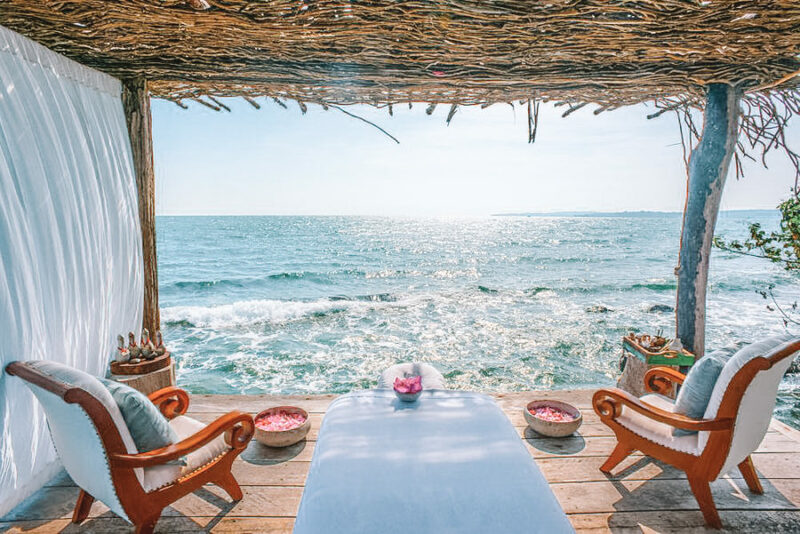 Song Saa is a non profit organization located in Cambodia that not only has sustainable plans to give back to society, but also provides travellers with an experience like no other. At first glance, the Song Saa resort might seem like a luxurious enclave run by an international hotel chain but beneath its pristine facade is a story that has deep philanthropic roots. In 2006, an Australian couple accepted a surprising offer from a family of a small fishing village – two tiny islands in the south-west of Cambodia. However, unbeknownst to them, the reefs surrounding the islands were in very bad shape due to overfishing and that led to the birth of Song Saa’s very first project – a marine reserve around the two islands. The main aim was to protect marine life as well as small local fishing communities. The organisation had come a long way since its very first environmental project and had set up the Song Saa foundation in 2013. Their efforts have now extended to four very important programmes to take action on the region’s water, people, land and its climate. A lot of thought has been put into the design of Song Saa’s villas and programmes for guests such as day time activities and even retreats. If you are one that doesn’t sit still to the sounds of serenity then there is an array of adventure activities for you such as kayaking, scuba-diving around the islands and even snorkelling. Retreat seekers that are constantly pursuing that perfect peace and quiet can take up one of Song Saa’s spa packages which also includes a night spa as you drift into tranquility under the perfect blanket of stars at night. 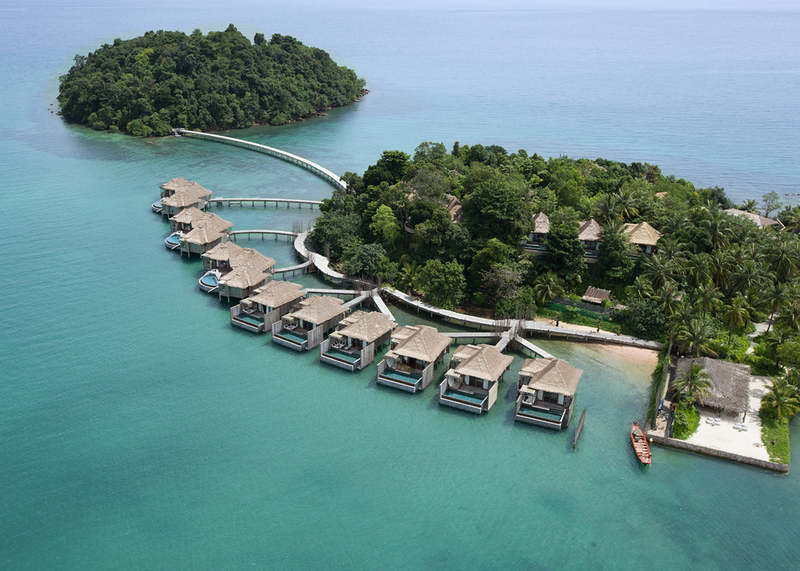 With all these luxuries offered, you can’t help but be amazed at how one young couple had managed to build a resort worthy of being called ‘world-class’. And what’s even more amazing is that they can do so while striking an equilibrium of helping the environment and Cambodia’s society while still making a profit. While travellers indulge in an unforgettable experience at Song Saa Resort, the education about the area and the vision of the Song Saa foundation will be priceless. From the wood used to build its villas, to the jobs created for Cambodia’s local people, be inspired at how with sustainability in mind, anyone can make a difference by even doing so little.